· Overcome confidence-defeating thoughts and stand on who Jesus says she is. · Shape her self-worth on Christ and overcome the temptation base it on environmental factors. 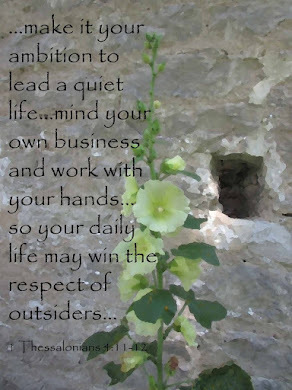 · Build a strong foundation to face the fickle and flippant opinions of others. · Find approval of herself even when she lacks the acceptance of others. Formatted as theme-based mini chapters, these moments can be read as one-a-days, one-a-weeks, or at the reader’s own pace. Simple and empowering, Lynn’s voice is relatable and conversational, making it easy for girls to feel like they’re spending time with a friend. I wish I'd had Brave Beauty for my daughters when they were tweens. This is a wonderful book, filled with wisdom that will help young girls in those formative, and often difficult, middle school years. The authors voice is conversational and never talks down to the reader. She shares stories and situations that will help the reader sort through their own life. At the end of each chapter there is a courageous call that ties up what the chapter shared and challenges girls to be courageous and brave. She also includes some quizzes and challenges that every girl will love. If you have or know a tween girl, this would be a perfect gift to share. 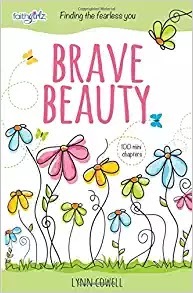 I highly recommend Brave Beauty. I received this book for free.